Can't attend? Follow Dum Dum to know of future events! A Place to Bury Strangers are back in Japan!!! 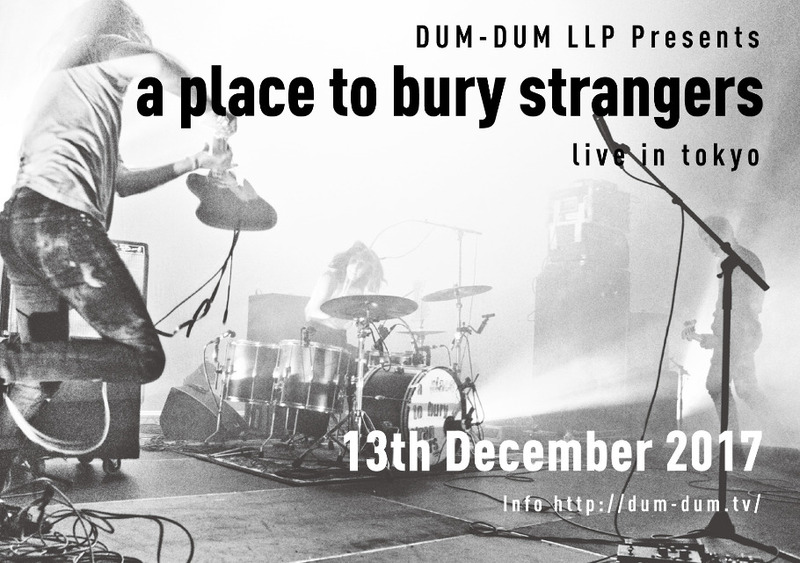 New York City–based American noise rock band, A Place to Bury Strangers will play at Shibuya TSUTAYA O-Nest. We will rock with their super noise psychedelic rock! !